Another steller crowd! 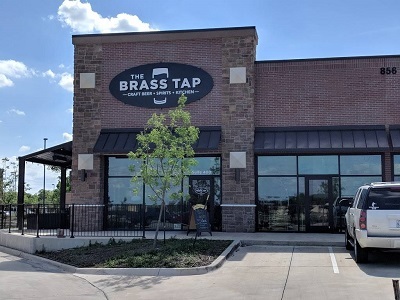 Thanks to everyone for coming out on Tuesday and filling up all of Brass Tap's chairs (and drinking their delicious beer). This week's contest stayed tight until the very last round, until the final kitchen timer bonus finally broke up the pack. Sometimes public transportation really is the way to go. Once the dust settled, it was GE on top of the list with 43 points, and Wolf Pack coming in second with 38. Team History landed in third with 36 points and took home some swag from Oak Highlands Brewery. Rounding out the top 5 were Intersection 101 and Because We Were Inverted. See you all next Tuesday!